Fortunately, the days when most motorcyclists were happy with a standard bike are now long gone! These days, we want machines that reflect who we are, and Qwart has this appetite for customisation in its DNA. 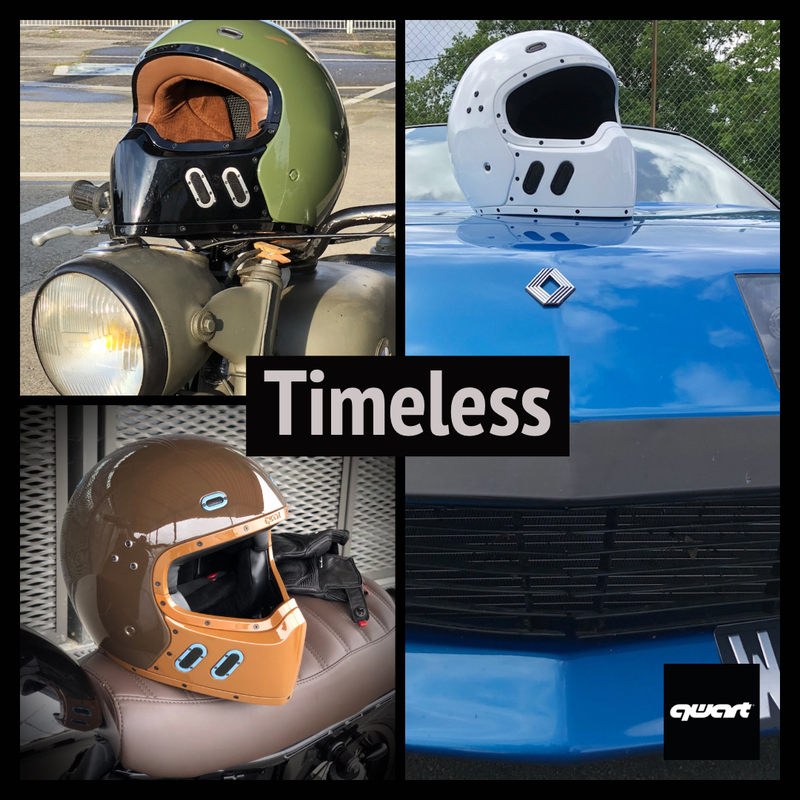 We design unique helmets with character and that can be endlessly customised. both protection and looking good are of the utmost important to us, which is why these two notions were our top priority when it came to developing the Phoenix and Hemi models. 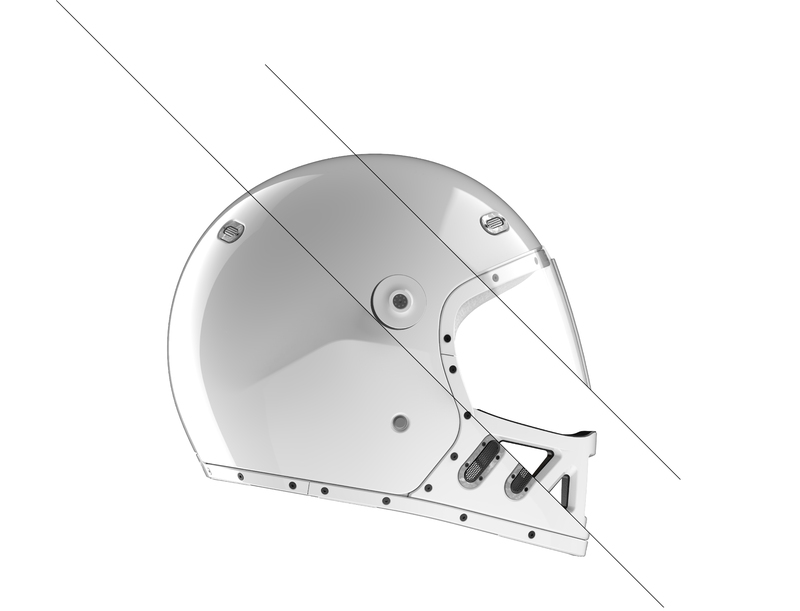 The lighter it is, the more a helmet eases and protects the vertebrae in the event of a collision, which is why we are working on taking as much of the weight out of our helmets as possible to ensure the highest levels of safety. The Phoenix and Hemi models both come with a 100% grade 8 carbon shell manufactured in Japan. The tools used to produce our shells, which are created specifically for Qwart and meet our very exacting specifications, are designed in a way that enables us to use as little resin as possible during the pressure die-casting process in order to preserve the mechanical properties of the carbon. The inner part is made of double-density EPS for increased resistance and shock absorption and consequently greater protection. The double-D fastening - a great classic that has been tried, tested and approved by the greatest of drivers - is a further indication of safety since it offers an excellent level of comfort when tightening and fastening the chinstrap, not to mention a very high level of wrench-resistance. Last but not least, the inside of the Phoenix and Hemi models can be entirely taken apart and is manufactured using only the best materials that meet extremely demanding standards in order to produce a helmet that is both comfortable and easy to maintain in equal measure.